Preform & Rack Kit, Chemistry: Educational Innovations, Inc.
100 new, unused caps for use with our soda bottles and preforms. Also available as a kit that contains six soda pop bottle preforms, new caps, and one of our awesome perform racks. Cap color may vary. 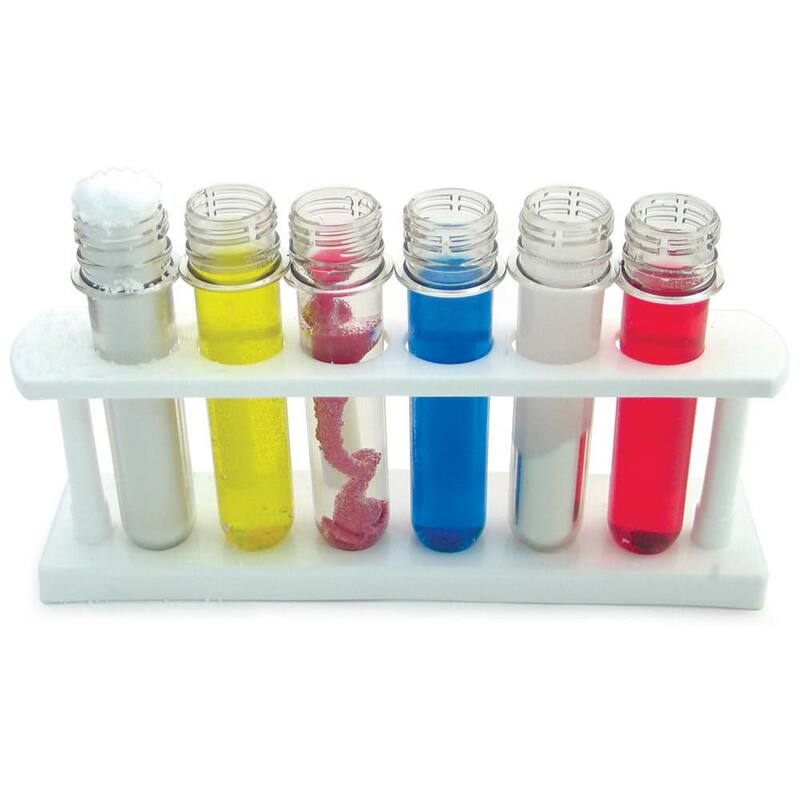 Note that preforms have a larger diameter than most test tubes and so don't fit easily into standard test tube racks. Our polypropylene rack fits perfectly, resists spills and stains, and even incorporates built-in drying pegs. Use them as a display on your science table with soil to make sedimentation tubes or add mineral oil and colored water to make mini wave machines. The possibilities are endless. Preforms are ~11 cm long x 2.5 cm in diameter (~4.3" x 1"). Interior volume of preform is approximately 25 cc (~0.84 fluid oz). The polymer in our baby soda bottle preforms is polyethylene terephthalate, commonly known as PET. 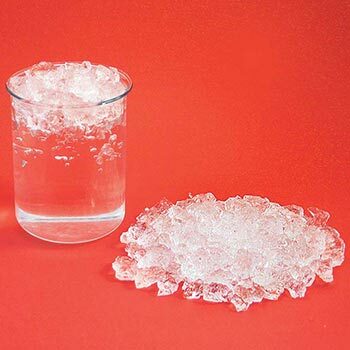 This polymer has a monomer formula mass of C10H8O4, a melting point of 260o C, and a specific heat of 1.0 kJ/(kg-K). It has a glass temperature of 70o to 80o C, where it starts to soften. These are amazing! No more worrying about younger children dropping glass test tubes. The caps allowed us to transport them as part of our science fair display. These are a good size for slants. The rack comes in handy too. Do not try to steam sterilize (as I did) becuase they will soften and deform. We have these for our nonprofit's enrichment program and they're fantastic! 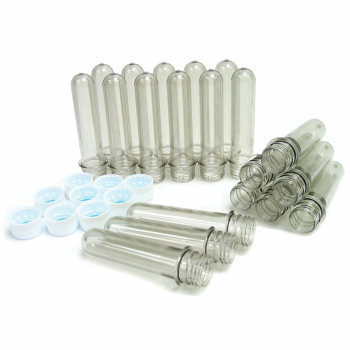 There's no worry about students accidentally breaking or spilling the tubes and the caps make it easy to premeasure liquids or contain waste for transport. I really like this product. 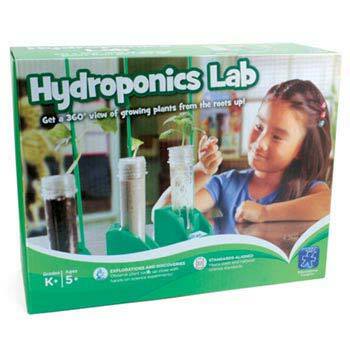 I teacher elementary grades 1-5 and this product is very kid friendly. 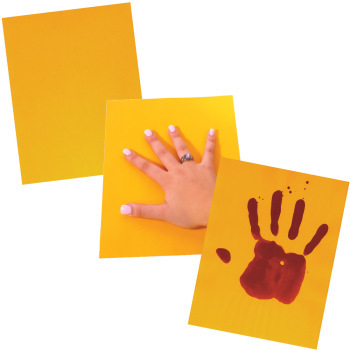 They are easy to wash, easy to handle, and just plain easy for the kids to use. 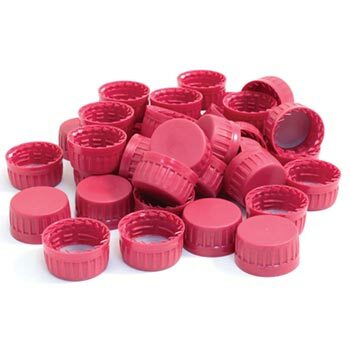 The best part is the lids, which screw on to the test tube, are just regular soda bottle lids! They are easily replaced! Students can use Preforms in an investigation to describe and classify different kinds of materials by their observable properties. Students can use Preforms to make observations and measurements to identify materials based on their properties. Soda Bottle Preforms can be used to develop a model to describe the movement of matter among plants, animals, decomposers, and the environment. Students can make observations of the Preforms to provide evidence that energy can be transferred from place to place by sound, light, heat, and electric currents. Students can use the Preforms in an investigation to analyze and interpret data on the properties of substances before and after the substances interact to determine if a chemical reaction has occurred. Students can experiment with the Preforms to evaluate competing design solutions using a systematic process to determine how well they meet the criteria and constraints of the problem. Soda Bottle Preforms can be filled with water and a piece of aquatic plant, and placed in the direct sunlight. Students can construct a scientific explanation based on evidence for the role of photosynthesis in the cycling of matter and flow of energy into and out of organisms. Soda Bottle Preforms can be filled with water and a piece of aquatic plant, and placed in the direct sunlight. Students can use this to illustrate how photosynthesis transforms light energy into stored chemical energy. Soda Bottle Preforms can be used to investigate, construct and revise an explanation based on evidence for the cycling of matter and flow of energy in aerobic and anaerobic conditions. Soda Bottle Preforms are clear, sturdy and have a firm seal conducive to a number of classroom activities or storage of samples.